Charm up your Christmas with a festive charm from the Thomas Sabo Charm Club collection. 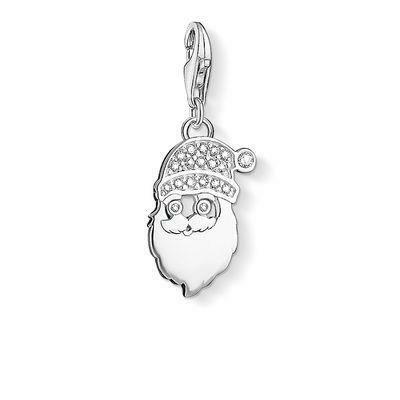 The iconic bushy beard of Santa Clause is crafted in 925 Sterling Silver in this new design. This charm will sparkle on your jewellery as Santa's hat shimmers with cubic zirconia embellishment.